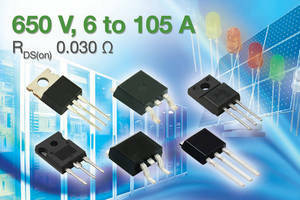 Precision SMD Current Shunts support wide resistance range. 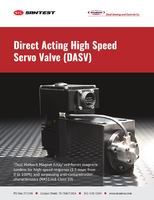 Qualified to AEC-Q200, CSS and CSSH SeriesÃ‚- can be used for lower-current applications requiring higher accuracy in addition to those requiring low resistance values and high efficiency.Ã‚Â Available productsÃ‚Â support resistance values up to 0.12Ã‚Â Ω in CSS4527 size and 0.1 Ω in CSS2010 and CSS2728 sizes. 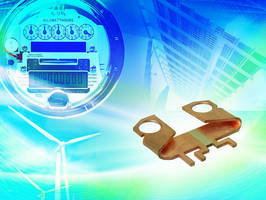 Precision DC Current Shunts target renewable energy applications. 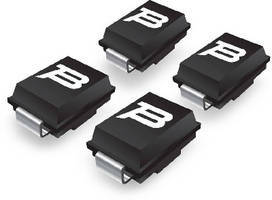 Power Shunt allows optimized absorption of thermal expansion. 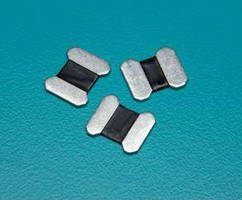 Metal Shunt Resistor features 3 W power and low resistance values. Shunt Protectors suit sensitive LED lighting applications. 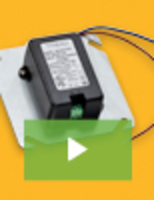 By shunting current around inoperable LED in light string, LSP-Series enables unaffected lights in string to remain illuminated. Models LSP0600BJR-S, LSP0900BJR-S, LSP1300BJR-S, and LSP1800BJR-S are capable of isolating 1, 2, 3, and 4 LEDs, respectively. 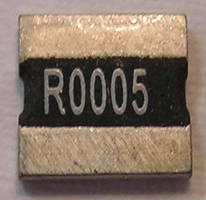 Available in SMB surface mount packages, RoHS-compliant devices are suited for light bulbs, lighting fixtures, and backlighting systems.